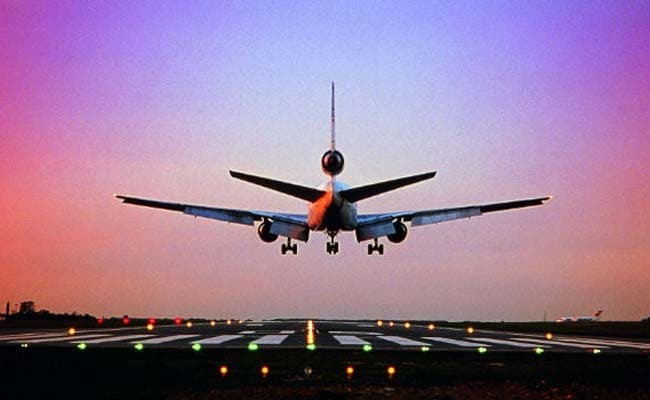 Wide-body aircraft can now start operating from Vijayawada airport as the extension and strengthening of the existing runway has been completed, according to the Airports Authority of India (AAI). The strengthening as well as extension of the runway 8-26 to 3,360 metres from 2,286 metres and associated works have been done at a cost of Rs 145 crore. "The airport will now be able to facilitate operations of wide-body aircraft," the AAI said in a release today. Besides, the existing runway 05/23 at Rajahmundry airport has been strengthened and extended to 3,165 metres from 1,750 metres. This along with other works cost around Rs 181.45 crore, the release said. These projects in Andhra Pradesh were inaugurated today by Civil Aviation Minister Suresh Prabhu through a video link from the national capital. Besides, the minister laid the foundation stone for linear expansion of terminal building of Visakhapatnam airport. "The existing terminal area of 19,800 square metres will be expanded to 29,050 square metres at a cost of Rs 60 crore," the release said.